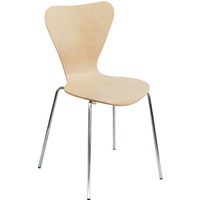 Arista Picasso Wooden Chair Beech and Silver (Pack of 4) KF72460 Pack of 1 Arista Picasso Wooden Chair. 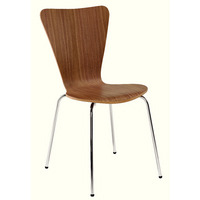 Stylish bent wood stackable chairs. 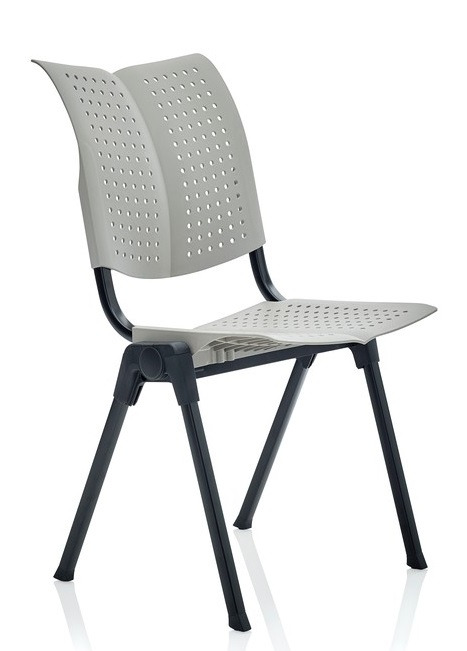 Dimensions - Seat W440xD380mm, Back W430xH400mm, Height 475mm. Finish - Beech/Silver. Set of 4. Non returnable. Arista Wooden Bistro Chair Walnut and Chrome (Pack of 4) KF72578 Pack of 1 Arista Wooden Bistro Chair. Multi purpose stacking chair. Sturdy chrome frame. 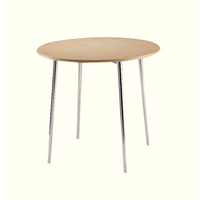 Complements 4 leg table (KF838316). Seat: W440 x D380mm. Back: W430 x H400mm. Seat height: 475mm. Colour: Walnut. Non returnable. 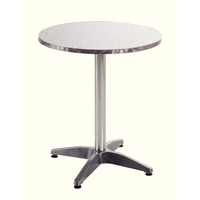 Arista Aluminium Table KF73901 Pack of 1 Arista Aluminium Table Aluminium frame and table top. Table is light shower-proof when used outside. Indoor storage recommended overnight. Overall Dimensions: W600 x D600 x H700mm. Arista Beech/ Chrome Round Bistro Table KF815146 Pack of 1 Arista Bistro Table with stylish beech finish top and a sturdy chrome frame. Dimensions: W800 x D800 x H740mm. For matching chairs see KF03363. Non returnable.